Una buena noticia llegada desde Bergen (Noruega): Einar Selvik (Wardruna), Ivar Bjørnson (Enslaved) y Simon Füllemann han creado la asociación By Norse con el fin de promover el arte, la música, el cine y, en general, la cultura noruega. Ya han publicado varios discos, entre ellos este álbum con varios temas de cada intérprete que ya trabaja con ellos. By Norse is a platform for Norwegian Art, Music, literature, film and culture. Wardruna, Enslaved, Einar Selvik, Ivar Bjørnson & Einar Selvik, BardSpec and Kaunan. WOLCENSMEN is the Epic Heathen Folk project of Dan Capp, England. All English words by Dan Capp, except for ‘The Mon o’ Micht’ (traditional). Guitar, voice and programming by Dan Capp. Percussion crafted by Dan and Mark Capp. Bodhran on ‘Neath a Wreath of Firs’ and ‘Hoofes Upon the Shymmeringe Path’ by Mark Capp. Flutes by Jake Rogers. Piano performed by Dries Gaerdelen. Norse Galdr (from the Elder Edda) on ‘Hoofes Upon the Shymmeringe Path’ by Nash Rothanburg. Cello parts performed and embellished upon by Raphael Weinroth-Browne, and recorded by Dean Watson at The Gallery in Ottawa, Canada. Lead synthesizers on ‘Hoofes Upon the Shymmeringe Path’ written with and performed by Grimrik. 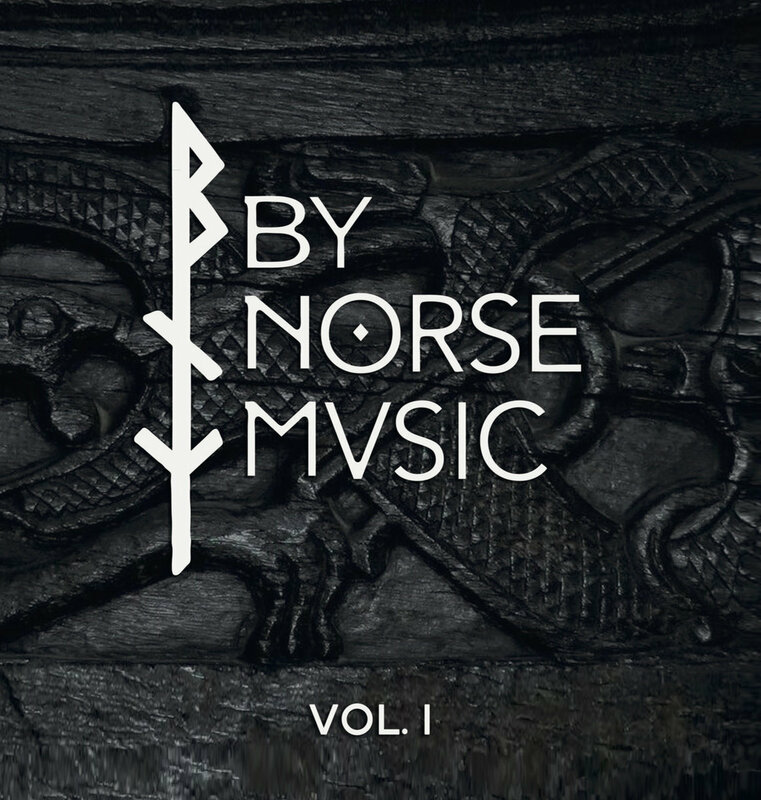 Songs from the Fyrgen was written between 2010 and 2015; recorded in England, Germany, Belgium, Norway, Canada and the USA and mixed in England between 2015 and 2016. Co-produced and mastered in Berlin, Germany, by Grimrik. Painting - ‘Skoginteriør’ by Ludvig Munthe, courtesy of Nasjonalmuseet, Norway. Design and bindrune by Dan Capp.